Port-of-Spain, Trinidad. April 8th, 2019 - A festival like no other, ever experienced in Trinidad and Tobago; that’s what’s being guaranteed by organisers of the I Am Legend Festival which will be headlined by none other than Grammy Award winning Reggae artist, Buju Banton. 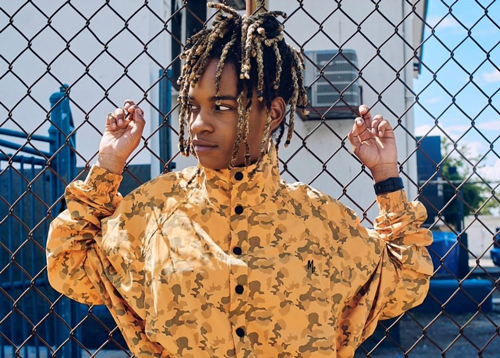 High Frequency Entertainment last week announced the addition of rising reggae star, 19-year-old, Koffee. Her inclusion to the already dynamic line up of reggae hit makers, drew immediate praise and applause both online and on the streets in T&T, many excitedly encouraging friends to grab the hottest ticket in town, while stocks were still available. Koffee’s appeal crosses generational boundaries- both the mature and adolescent lapping up her irresistible Jamaican flavor. Her distinguishable feminine vocals, while perfectly in line with Chronixx’s conscious, youth-infused vibe, offers something that pulls at the heart strings to say the least and for that, many will pay big bucks ahead of I Am Legend- the Festival. 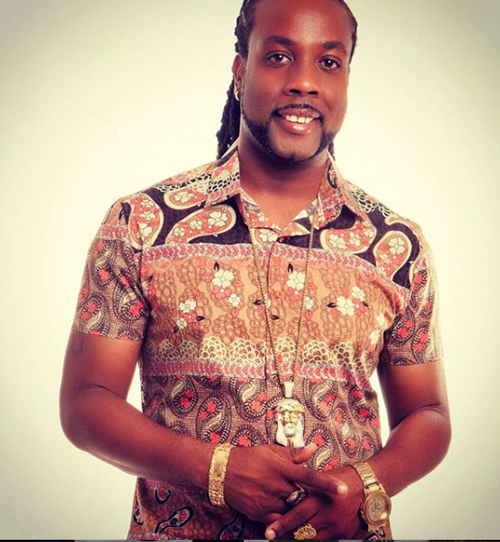 Trinidad and Tobago reggae sensation, Ziggy Rankin opens the show at the Queen’s Park Savannah on April 21st, with his band and featured guest artistes, Ataklan, Jamelody, Isasha and Mr. King. With gates opening at 3pm, organisers are encouraging everyone to make their way to the venue early. “This is ultimately a gift to the nation. We’ve ensured that a strategic traffic plan is in place, with parking zones clearly outlined, and a full contingent of security personnel on hand to ensure everyone’s safety and all round enjoyment,” said one member of the organizing committee. Kes the Band also takes the stage on festival night, prepared to bring a magical musical vibe to the venue. 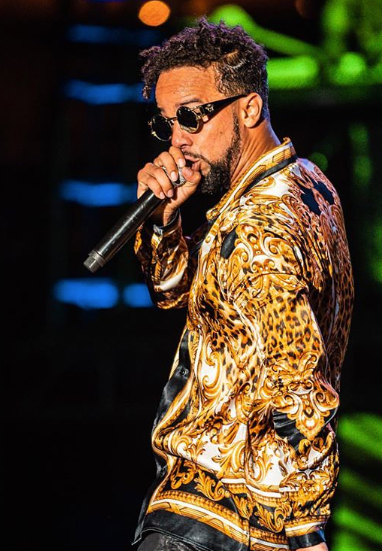 The festival’s highly promoted lineup, which consists of Luciano, Wayne Wonder, Singing Melody and the group, LUST, Koffee and of course, Buju Banton and the Shiloh Band, is the talk of the town across Trinidad and Tobago, and even internationally. “We’ve gotten reports that hotels across the country are enjoying increased reservations for the Easter holiday weekend. Many foreigners are capitalizing on this event to make a vacation of it all. High Frequency Entertainment is pleased to be aiding in what will ultimately be a weekend of fun and increased holiday consumerism,” said Glenroy Watson- CEO of High Frequency Entertainment. Together with his team, Watson’s been working arduously behind the scenes, adamant that the I Am Legend Festival will be an event everyone will positively reflect on, for years to come. There are two pre-festival events being touted ahead of it all. 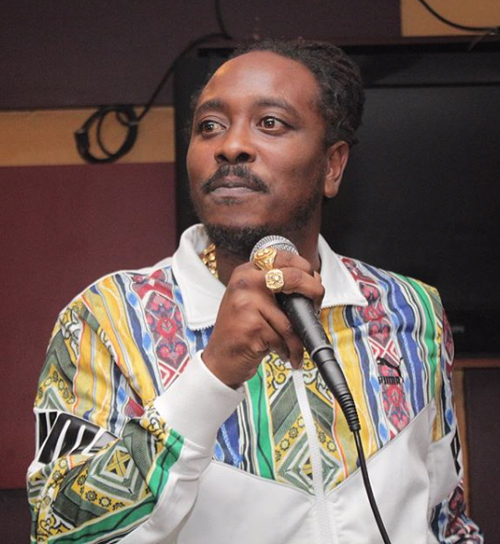 “There’s a Friday Welcome Party being hosted at the Rig in San Fernando and on Saturday, Suits aboard the Harbour Master will get everyone ready for the I Am Legend Festival on Easter Sunday,” said one committee member. All systems are in place for the biggest show T&T has experienced in recent time. A Festival Village that will allow artisans to showcase and sell their craft and other merchandise at the festival, is a major part of the festival landscape. Additionally, Caribbean cuisine will be a highlight of the event. “Safety a priority, we’re accommodating Linx and Credit Card payments so that patrons can avoid having large amounts of cash on them. It’s truly all about the overall experience. This isn’t just about one artiste; neither is it a one-time event. I Am Legend returns in 2020 and beyond, and for that reason, we’re pulling out the stops,” said Watson. For further information or to purchase tickets, patrons are encouraged to visit the festival website at www.iamlegendconcert.com and follow High Frequency Entertainment on Facebook and Instagram. Inquiries may also be sent via Whatsapp at 484-BUJU.